Need to stretch your iPhone/iPad app budget? 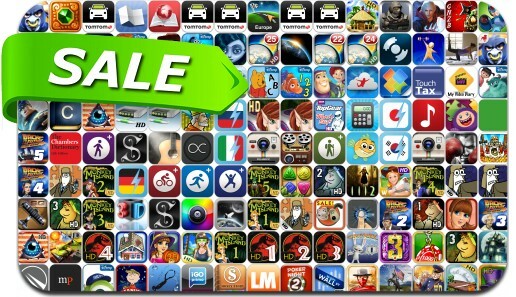 Here are a whopping 145 great iPhone, iPad and iPod touch apps that just went on sale. This app deal alert includes Jump Desktop, Mega Man X, Maplets, Sky Gamblers: Rise Of Glory, Running with Friends, Zoombies, Track 8, Devil May Cry 4 refrain, King Cashing: Slots Adventure, To The Rescue, Songwriter's Pad and many others.